Pocketless clothes- Political Hot Potato or merely an inconvenience? 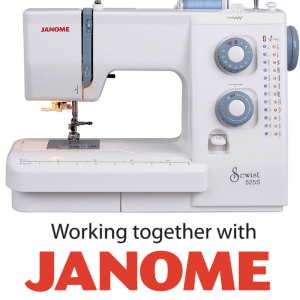 Have you heard of Sew Hayley Jane? 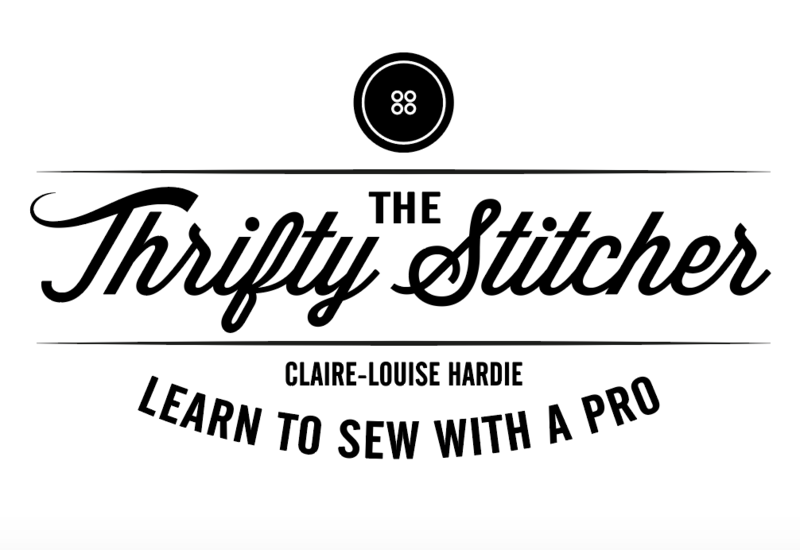 Essential sewing skills #1- darts, piping and a boxy zipper bag! Why your pattern size is based on your body measurements not your ready to wear size! Top tips for sewing slippery fabrics.